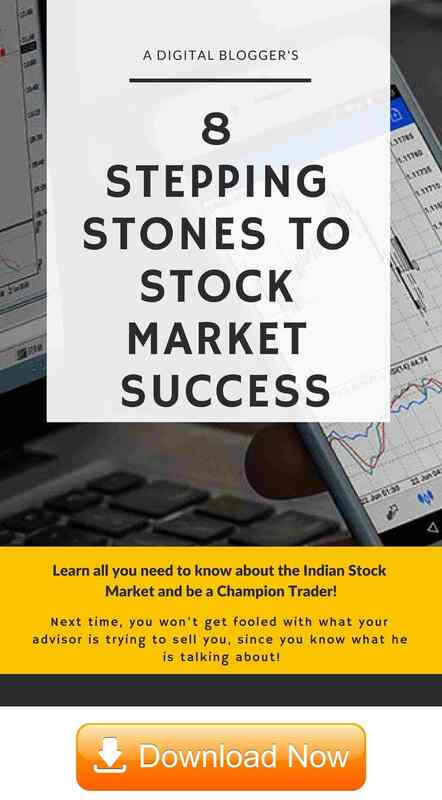 EquityMaster is one of the earliest entrants into the Indian Stock Market Advisory services domain. It was established back in the year 1996 when the share trading space was in an evolving stage, especially from the online perspective. The advisory firm offers multiple free as well as paid services to its clients. There is quite a bit of flexibility offered by Equitymaster when it comes to paid services where user inputs are taken at investment style, time horizon and a few other related aspects. Based on the client’s requirements, the advisory form claims to provide personalized trading solutions. 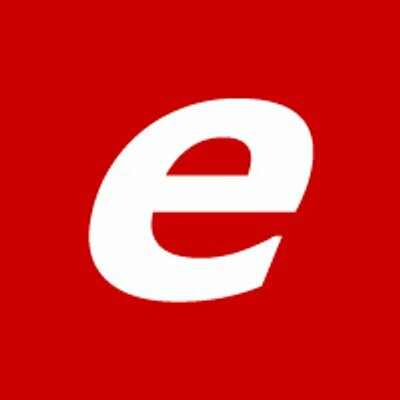 In this review, we will talk about multiple aspects including the kind of services provided by EquityMaster, the corresponding pricing of these services, positives as well as negatives of this advisory firm so that you get a complete 360-degree viewpoint before you make your final judgement. 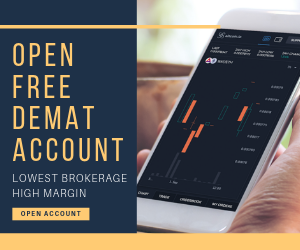 As mentioned above, EquityMaster offers both free as well as paid services and all these offered services cover a wide range of stock market investments. 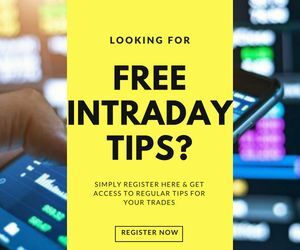 Let’s see the complete bifurcation of these services so that it becomes clearer to you that which of the services make the most of sense related to your trading style. Company Info: With this service, you can check specific factsheets of companies listed on the stock exchanges, company reports and then compare different companies in areas such as financials, Equity share data, balance sheet data, income statement data, cash flow etc. Sector Info: Going a level up, you can check reports on different company sectors or industries and results at sector level to understand which particular business domains are picking momentum in the market and which ones are losing. Stock Screener: this is a unique feature that can be accessed from the website of EquityMaster. 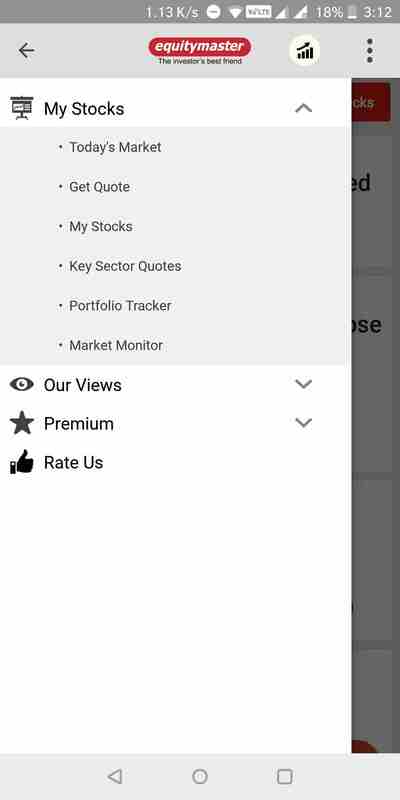 Using this feature, you can check out specific stocks that are most undervalued, overvalued, fastest growing companies by profit, revenue, stocks with best dividend yield values and so on. 5-Minute Wrap-up: This is a bi-weekly newsletter that talks about specific current market movements, blogs, current business affairs etc. Honest Trust: These are blog articles written and shared by Ajit Dayal, founder of the research firm EquityMasters. These newsletters do not follow any set frequency but are published on as & when basis. Vivek Kaul’s Diary: This is another set of blog articles shared on a daily basis. These blogs are written by Vivek Kaul who is an editor at this research & advisory firm. Smart Contrarian: This type talks about different types of trading and investment products on a bi-weekly basis. Stock Select: Users looking for long-term investments can check out this reports product where users are provided with at least one research report every month. Most part of these research reports talks about blue-chip stocks and how an investor can go about investing for a horizon period of 2 to 3 years. However, there are no customized tips or recommendations offered by this service. The Indian Letter: This service recommends high growth stocks on a monthly basis for long-term investments. The stocks recommended through this service see a horizon of 3 to 5 years. Again, even in this service, there are no custom or tailored tips provided on an individual basis. Hidden Treasure: This publication on a monthly basis provides recommendations on small-cap stocks and as per the research firm, the stocks are recommended only after the management of the listed company. The time horizon for these investments is again in the range of 3 to 5 years with a single recommendation every month. Smart Money Secrets: This is a monthly service where users are provided with a report containing recommendations on small and mid-cap companies. These stocks are picked after tracking the investments of more than 40 top investors in India that this research firm monitors on a parallel basis. ValuePro: In this stocks recommendation service, users are provided with tips on stocks with an expected return of 4 to 6 times over a horizon period of 5 to 10 years. The service works on the Value Investing principle and thus, fundamentals of different companies are looked at. MicroCap Millionaires: This service is based on the Deep Value Investing concept where microcap stocks are recommended on a monthly basis. Users subscribed to this service, investing in microcaps need to stay invested for at least 3 to 5 years in order to see reasonable returns, as claimed by the research firm. EquityMaster Insider: In this service, one of the lead research analysts at EquityMaster picks any one specific stock from rest of the paid services. This could be a small-cap, mid-cap stock, an upcoming IPO etc and corresponding viewpoints are provided on a weekly basis. Although the newsletter is provided daily, there is one stock discussed at length each week. Profit Velocity: In this particular, small and mid-cap stocks that have shown a consistent returns performance in the past along with the showing reasonable momentum through its balance sheets, income statements etc are recommended. There are 2 reports published on a monthly basis while the service can be subscribed at a yearly level. DeriVantage: This is an online course with video lectures, teaches about derivatives segment trading. It is a simple learning web-based tutorial course that can be accessed online at any point in time. The course is a yearly subscription one and charges accordingly. TradeMaster: This is another online course where users are taught how to learn reading charts, understanding market moves etc and comes at a yearly subscription price. EquityMaster’s Secrets: You can learn about tips and tricks on how to pick specific stocks for your trading and investments through this online course. The course contains video tutorials, lectures, course material in the form of a DVD. Portfolio Tracker: This is an online tracking tool to monitor the performance of stocks and mutual funds. This paid tool assists users by providing charts, reports at both web and mobile versions. The tool also allows its users to set up watch lists, notifications, alerts along with accessing reports such as annualized reports, currency reports, transaction summary etc. For few services, you might find pricing way out of line while the others are available at pretty reasonable levels. However, pricing can all be fine as long as it brings the corresponding value to investors and traders. A good part in these plans is that most of these have a 30-day money back guarantee with them. However, you will still need to make the payment first to get started. Limited services for traders or users looking for short-term quick gains. Too much of something also impacts the quality and this is what happened with the way Equitymaster keeps on introducing way too many new services while existing clients complain about the quality of the services they had availed. Customer service is relatively laid back as far as attitude towards customers who have already paid is concerned. Newsletters shared are very long and it will take a good time to read out the whole thing. It must rather be crisp and concise in nature. A wide range of free as well as paid services offered for different kinds of investors. Web as well mobile app available for users to access different reports, charts and analysis. Relatively an old name in the industry thus may enjoy the trust factor as compared to the new peers launched.